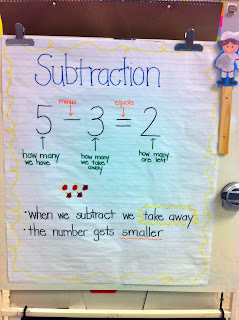 I introduced subtraction to my kiddos this week and we're starting to get the hang of it. While working in small groups yesterday, I had an aha moment! (Any other Oprah lovers out there?) We were using simple math work mats to model subtraction problems when I noticed my kiddos had trouble distinguishing from the cubes that they had subtracted and cubes that were the difference. We practiced and practiced and practiced some more and some of my sweet things were still confused. The light bulb went on and I thought about giving them a plastic cup to put the cubes that they "took away" in. This way, they were out of sight and they were no longer confused when counting how many they had left. 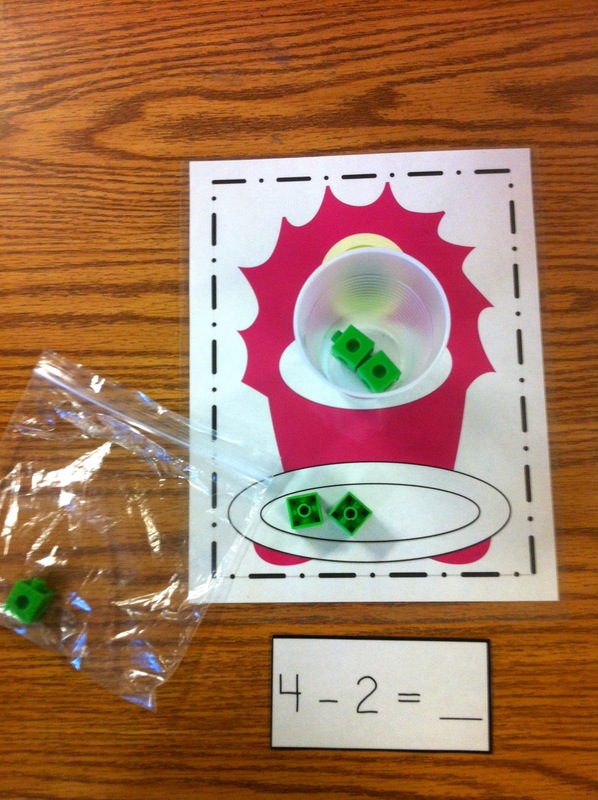 My kiddos became much more successful when they each had a cup to model subtraction. 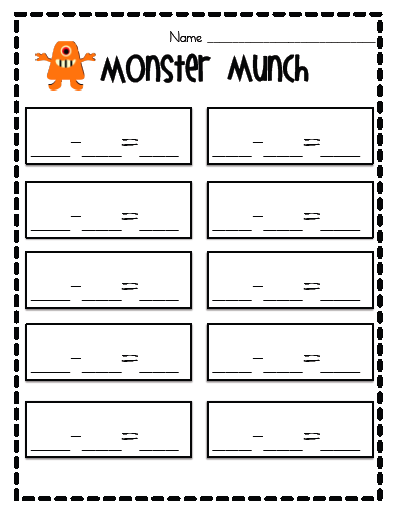 That little on-a-whim idea turned into a new Monster Munch Subtraction game. We played it today and my kiddos had a ball! The students draw a card, look at the first number (minuend) and place that many cubes on the plate. 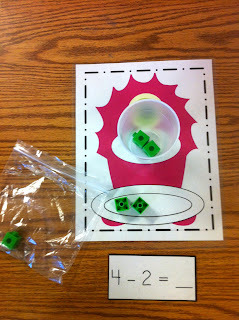 Then, students look at the second number (subtrahend) and "feed" the monster that many cubes. They count the cubes left on the plate to find the difference! 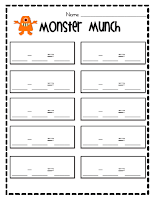 I used a plastic cup as the monster's "mouth" and students kept the cubes in a sandwich bag the monster's snack bag. I will be using it in small group for the next week or so then will move it to a work station after. I have included an I Can chart and a recording sheet if you choose to use them. 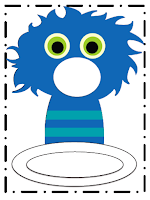 You can grab it at my TPT store and I'm also adding it to my Monster Math Pack! This is such a cute idea...thanks for sharing! I just ran across your blog from Pinterest. I am now one of your newest followers. You have lots of wonderful ideas and a cute blog! I love your blog name! Thanks for such a cute printout. 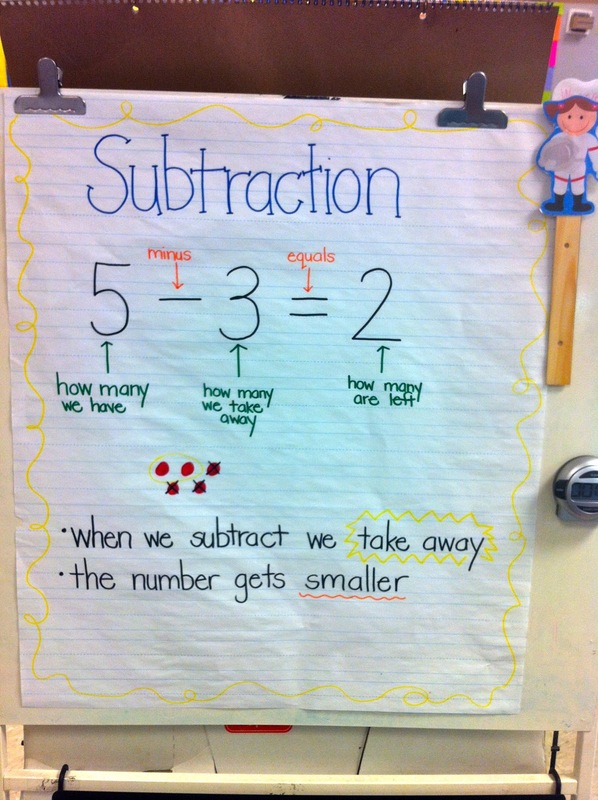 I linked to it on my blog, http://creatingcuriosity.blogspot.com/2013/01/monster-math.html. We really enjoyed playing!